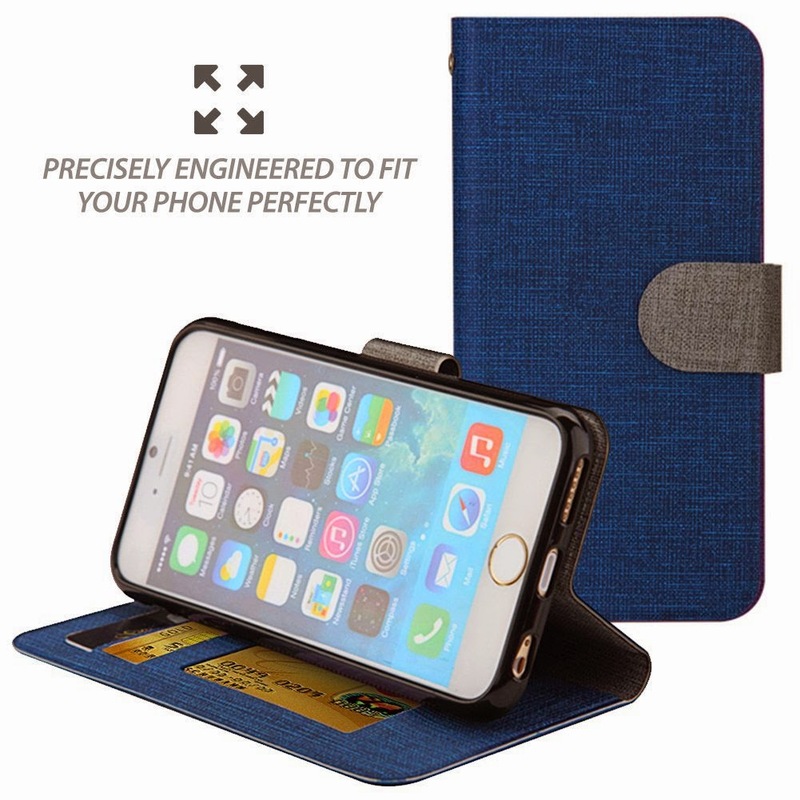 STAND OUT FROM THE CROWD-This premium iPhone 6 leather wallet case has an understated style that has appealing look to a lot of people enabling a stand out from the crowd. It is quite stylish with a distinctive pattern on the back. It stretches around the corners to add prestige and uniqueness to the cover. The soft leather makes the wallet case lovely and gives it a comfy touch. 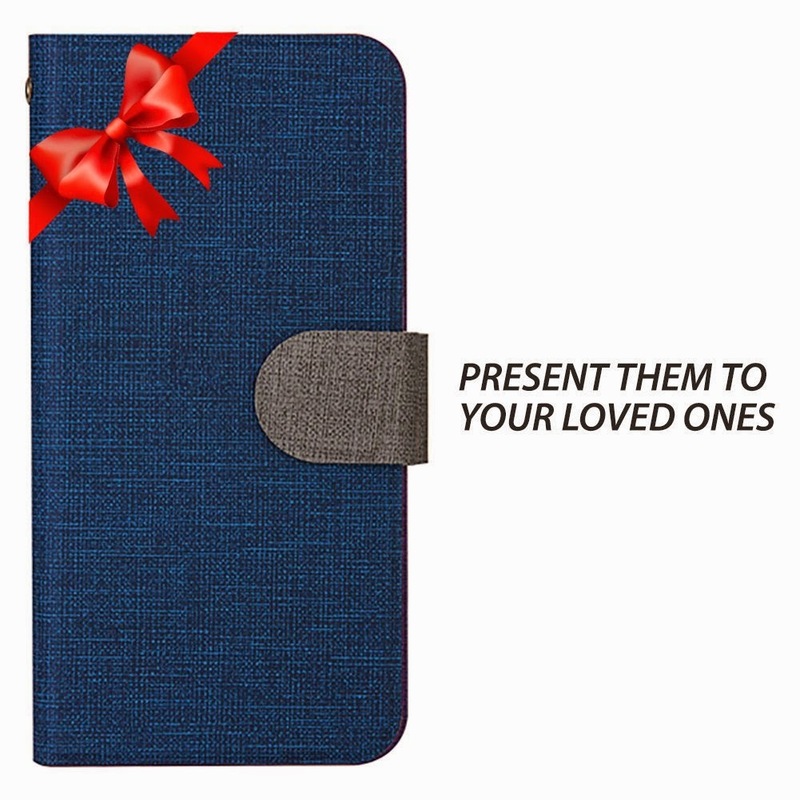 KEEP YOUR THINGS ORGANIZED - It has a practical, eye-catching extra elastic card pocket on its back to keep valuable personal belonging (credit/ATM card, bill compartment etc) extremely safe. 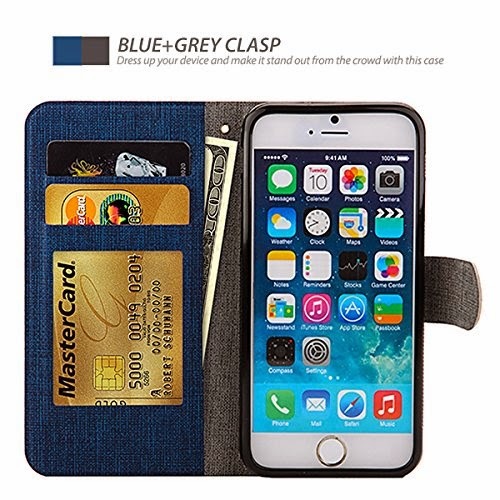 Cards and cash are catered as this wallet cover comes in 2 slots for credit cards and cash/ bill and a separate bill compartment reducing the bulk of carrying both iPhone and wallet disjoint and gives control by allowing to carry credit card cash and bills with convenience and ease. HELP KEEP YOUR IPHONE LOOKING LIKE NEW - It offers high resilience against unwanted drops, dust, scratches, stains, accidental bumps, bruises fall as it fully absorbs all kind of shocks and other catastrophic impacts making iPhone 6 defensive against nastiest of such conditions. 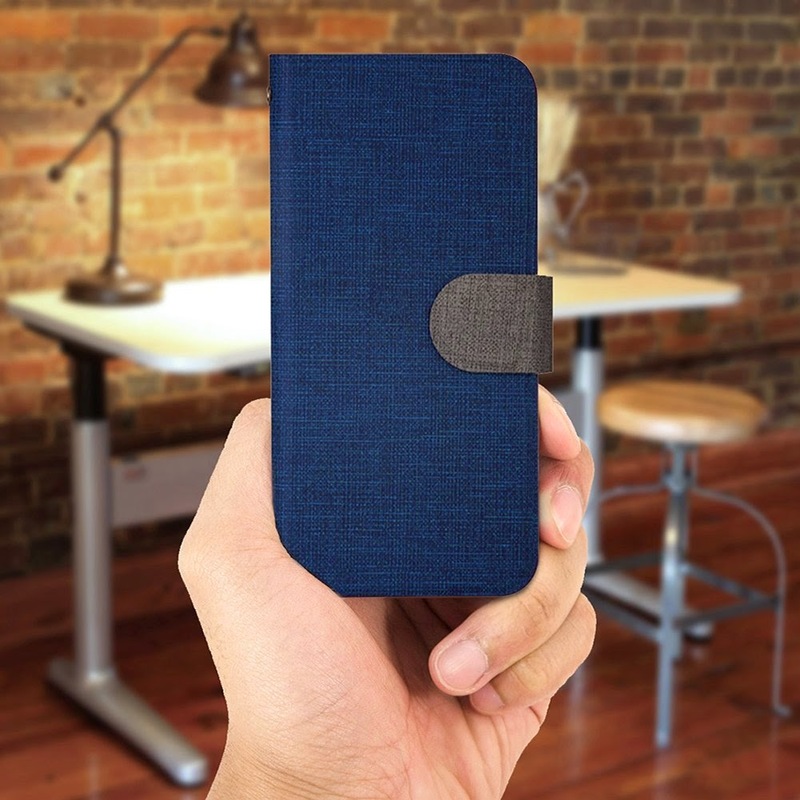 There are cut-outs and button covers, so the phone is fully usable. Apart from adding aesthetic value to iPhone, it comes in handy to protect iPhone 6 thus guarantee a longer life. 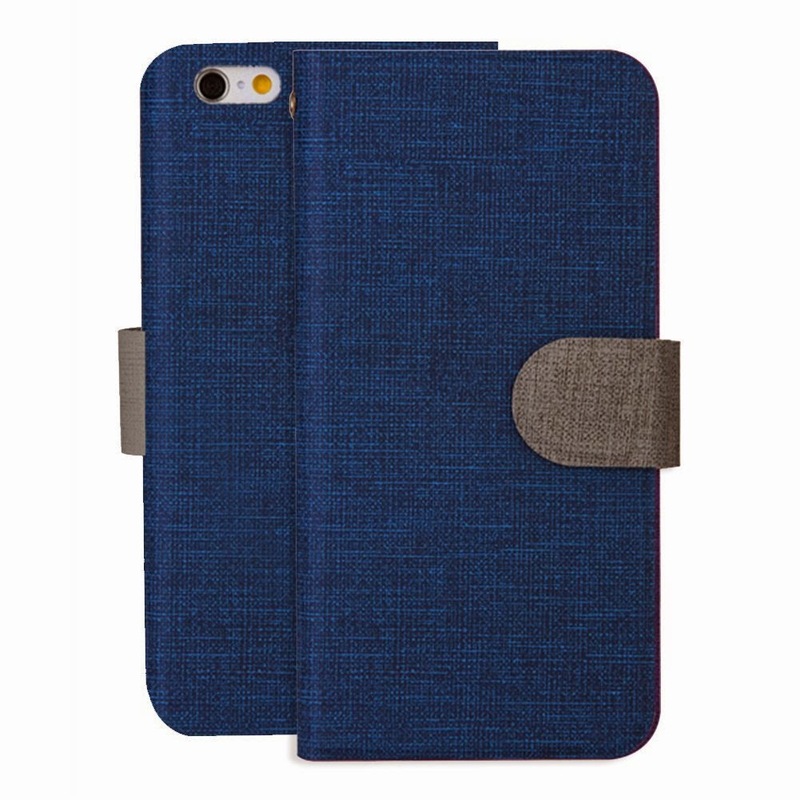 - It has a form fit design to ensure it fits flawless to iPhone 6. - This premium leather case has an understated style that has appealing look due to premium folio case. 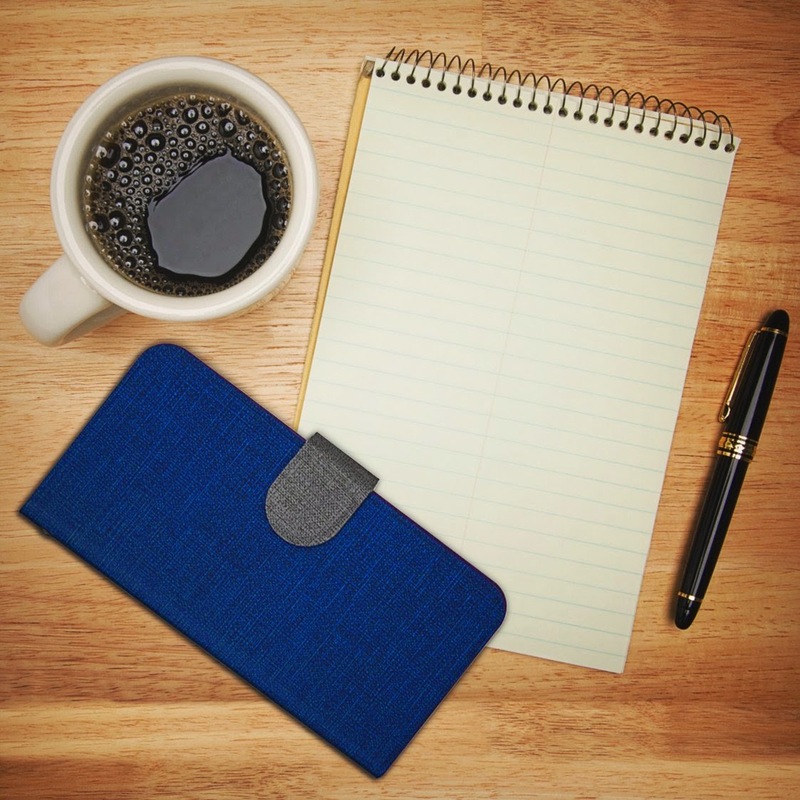 - The unique plaid pattern and two-tone color of the The Lexonica iPhone 6 Leather Wallet Case is sure to separate from the other 20 Million plus iPhone 6 owners out there. - Additionally the high quality PU leather is easy to hold and feels "right" in your hands. 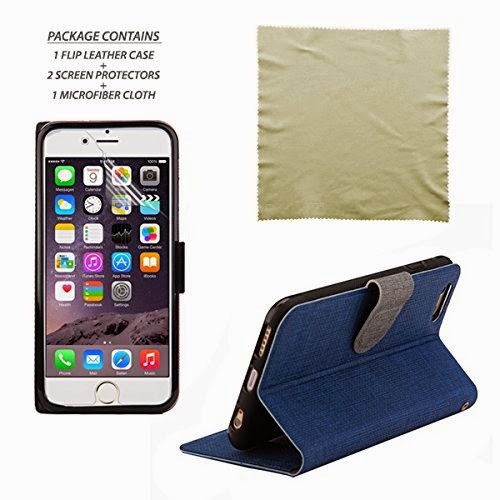 - Lenoxica iphone 6 leather wallet case featuring two cards slots for essential cards (e.g. credit card, ATM card, or driver's license) and a compartment for bills to place your phone cards and money in one place. 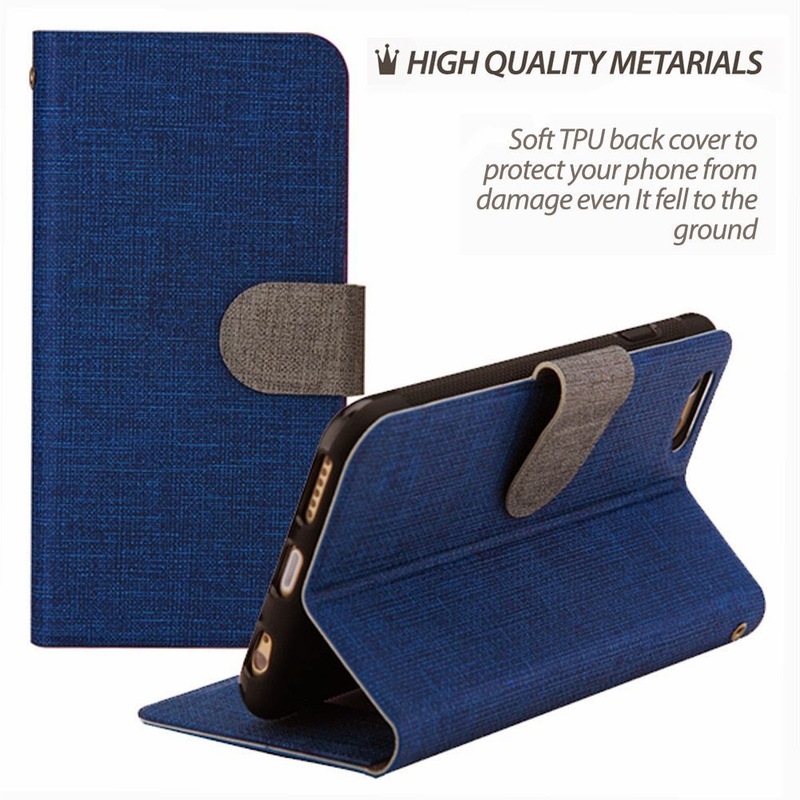 - Long lasting bicast leather exterior and a built-in thermoplastic polyurethane case that protects your iPhone 6 from bumps and scratches keeping it smooth, clean, and shiny for years to come. 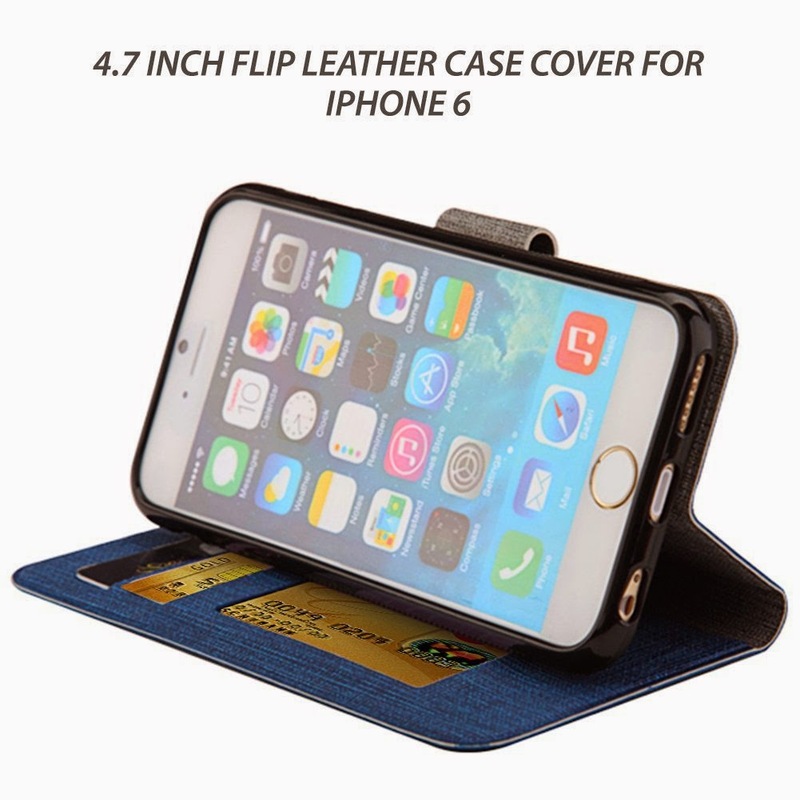 - iPhone leather wallet also functions as a stand for hands-free viewing of videos or video calls with Face Time. - The built-in case is designed to the exact specification and dimensions of iPhone 6 to guarantee a snug and perfect fit. - Precise cut of openings for ports, power and volume buttons, and camera allows provides unobstructed and easy access to all of the phone's controls and features. I was very happy to get to try out the Colorful iPhone 6 Leather Wallet Case by Travellows and Lenoxica. I have always liked a nice wallet case that has a clasp and holds extra items I use daily. I chose this one because I have one similar for my tablet and I just love it. I like how stylish this leather wallet case is and the clasp is secure, my iPhone fits perfectly inside and the added card slots and places to keep cash are just what I need. I also love that it is unique in that I know it is mine when everyone sets down their iPhone and they all look the same, mine stands out. I love the convenience of carrying this wallet and it also protects my phone. I can just throw it in my handbag, backpack or whatever I am carrying and I know my phone, my cash, cards and ID are safe. I recommend it!